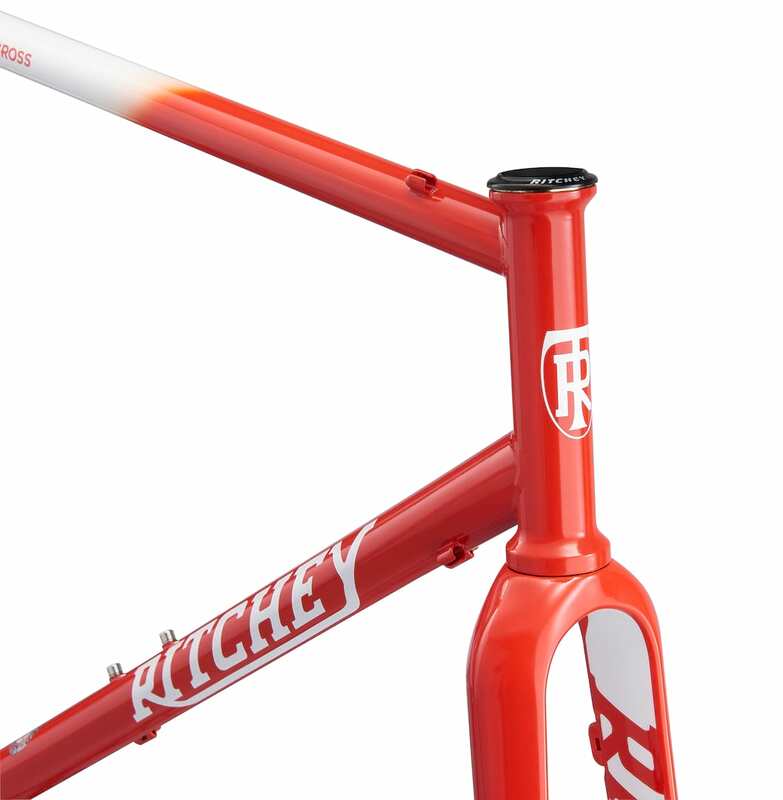 Our dear friends over at The Ride Journal know a thing or two about this riding bikes lark. 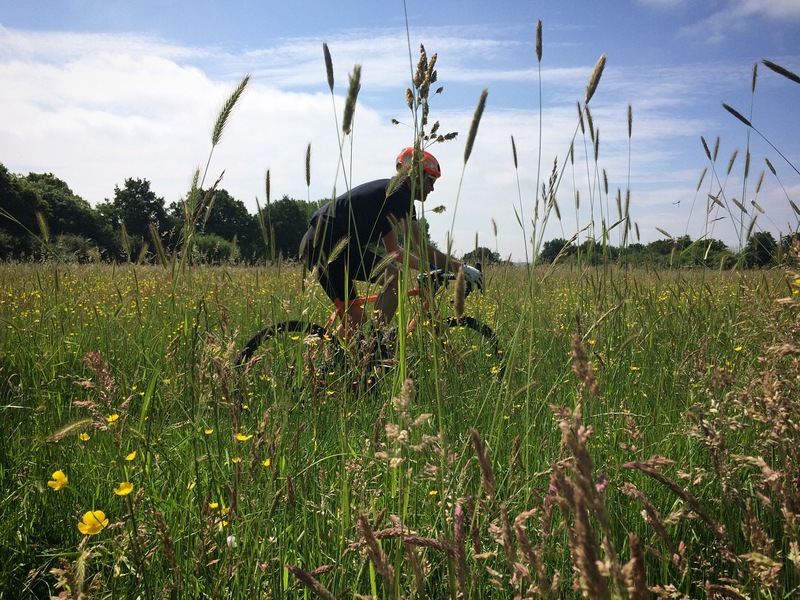 Philip and Andrew Diprose have been hunting out routes, exploring the lanes, bridleways and “places in between” around their stomping ground Somewhere Down South for as long as they’ve been able to ride bikes. It’s the kind of stuff that gravel bikes were invented for. The boys have decided to share some of their favourites, all the name of raising money for a good cause, so you can have fun riding bikes and feel worthy all at the same time. 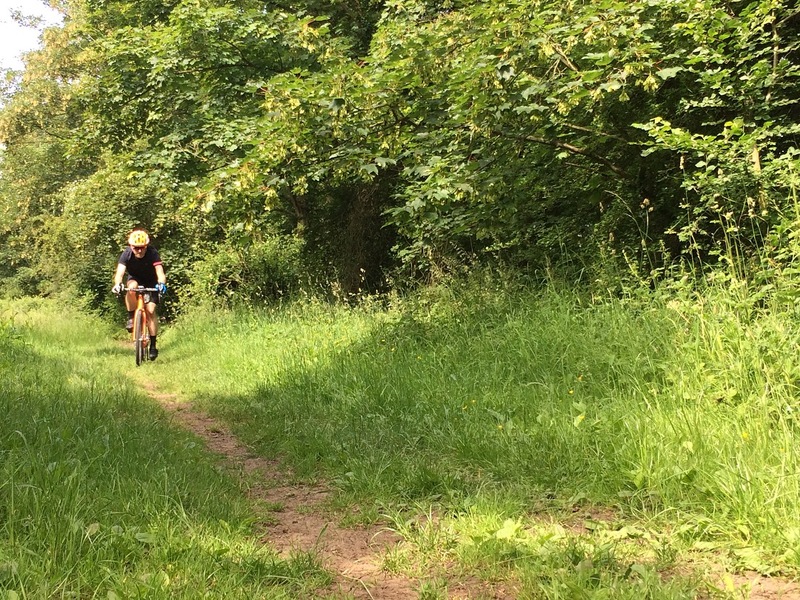 North London Dirt is a sixty-eight-mile loop through North East London taking in as many gravel paths, dirt tracks and quiet roads as we’ve been able to fit in. It is not a hand-holding sportive, you won’t have signs telling you which way to go, a table full of banana halves and an oversized t-shirt to collect at the end [we are secretly a bit gutted about the lack of t-shirts]. What you will have is a mighty fine coffee (courtesy of Rapha‘s Spitalfields Clubhouse) to send you off (in waves of 10), a unique route AND a quality locally brewed beer waiting for you at the end. You will also have a chance of winning one of many great prizes that our sponsors have kindly donated for this event. The event is all about raising money for the New St Mary’s Centre in Stoke Newington (that houses amongst other things, the Hackney Night Shelter, the Hackney Migrant Centre and the local foodbank). ALL of the proceeds from the event will go to this local charity. We’ve decided on a no-refunds policy for this event. As it’s a fundraiser, we’d hope that people not making it on the day will be happy to sit back a feel good about making a donation either way. Anyone who can’t ride this one but would love to help this great cause is welcome too. 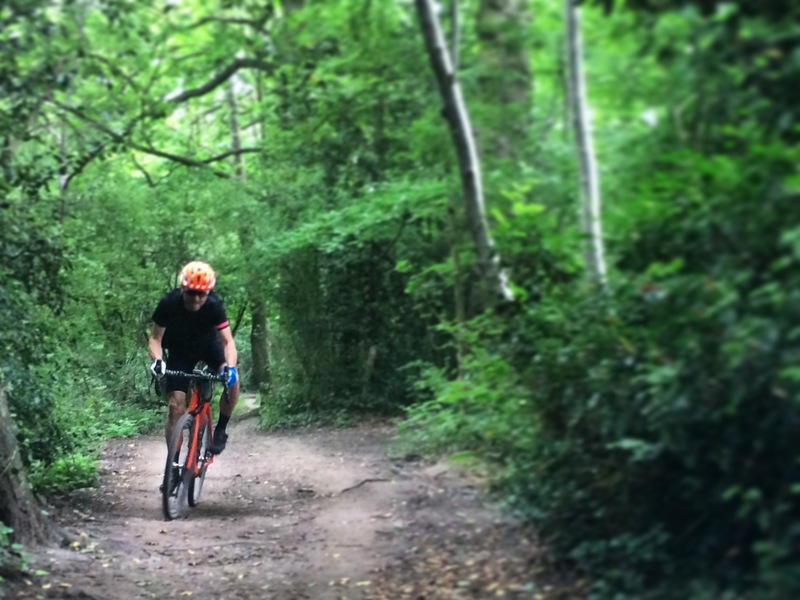 You’ll be riding a bike suitable for road and off-road – a ‘cross bike, gravel bike, adventure bike, whatever you want to call it! 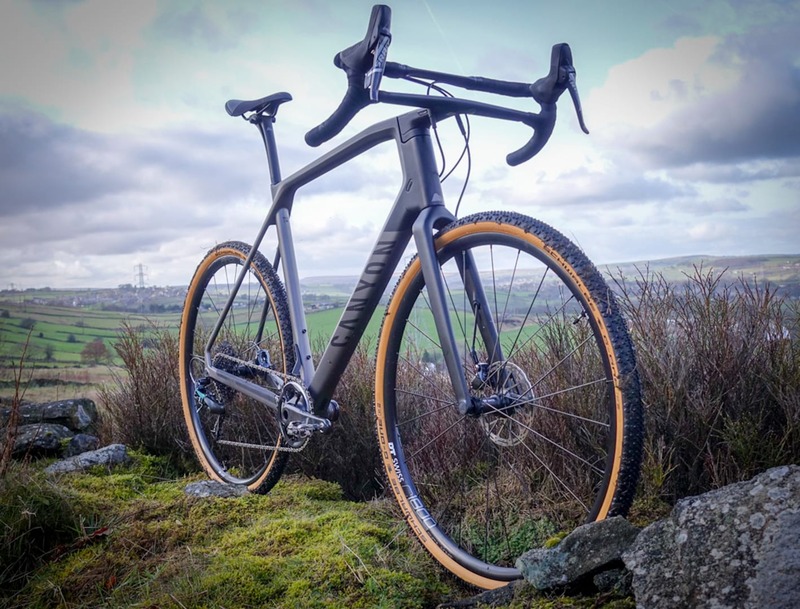 Hell… a posh road bike, old tourer or mountain bike would be just fine – bearing in mind you’d be pushing it a bit with slick narrow tyres on some of the dirt tracks (this endless summer has to end some time?). 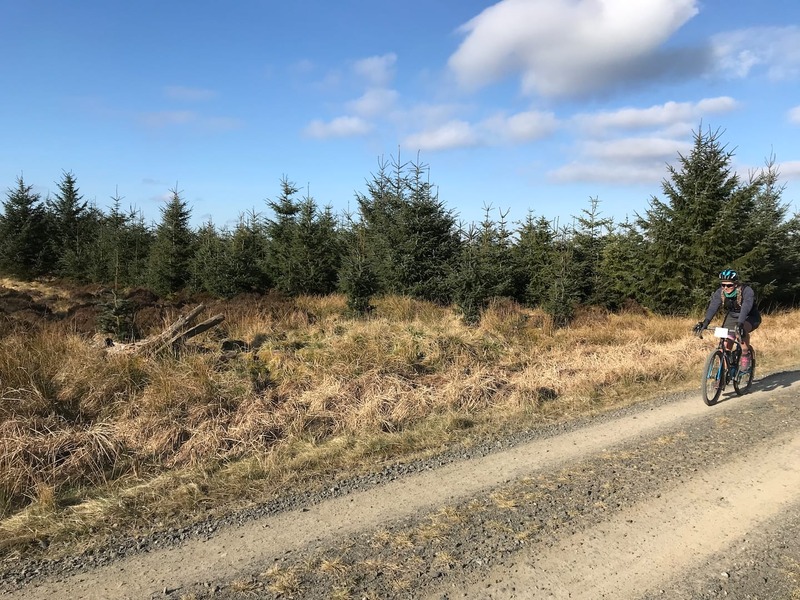 You will be totally self-supported, riding with everything you will need to finish a ride of this length (this is the bit where we say: We, the organisers have no responsibility for riders or bikes in any way on this event). Who knew there was riding this good in the capital? Photo credit: The Ride Journal. On your return legendary breweries Pressure Drop and Beavertown will support the cause with some righteous local beer. Then there will be the prize draw. Some of our favourite bike friends, Mason Cycles, Condor Cycles, Brooks England and Rapha have all kindly kicked in amazing kit. So, you don’t have to be racing whippet fast to win this one! How great does all that sound? AND remember 100% of the profits are going to go to the Centre. Piccadilly Circus is much quieter early in the morning. Photo credit: the Ride Journal. Good riding, good coffee, good beer… and you’re doing your bit for charity. You want to know the important stuff like when and how to enter don’t you? 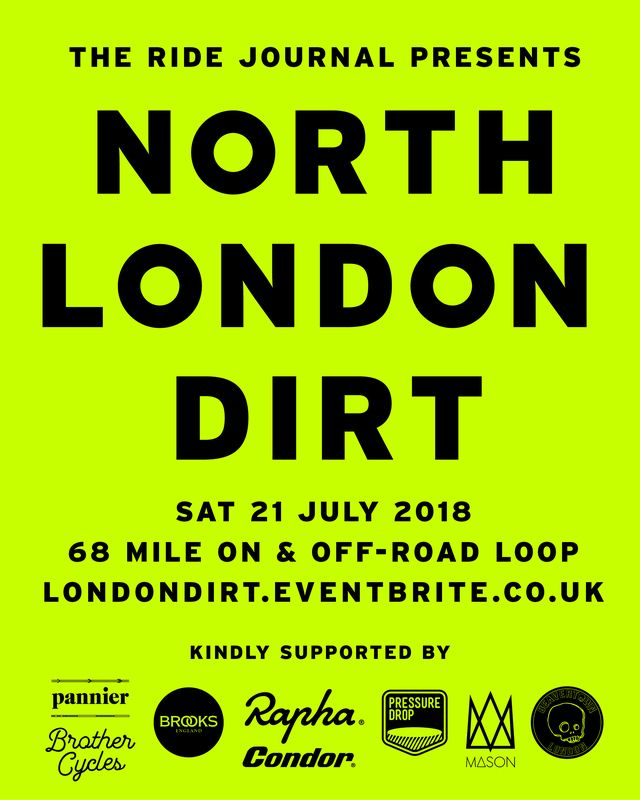 Well, North London Dirt is on 21 July, with an 8am arrival for 8:30am start. Entries are here.